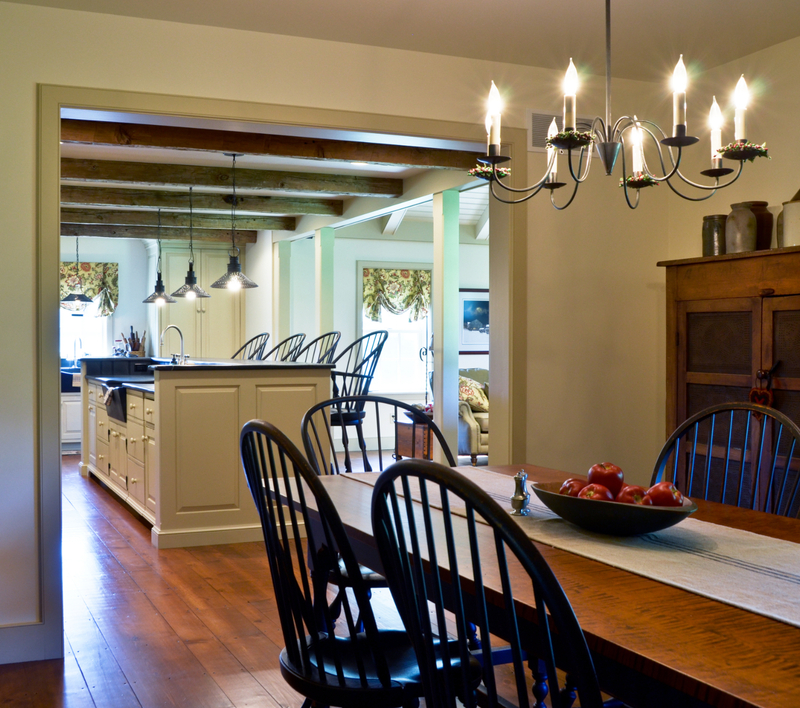 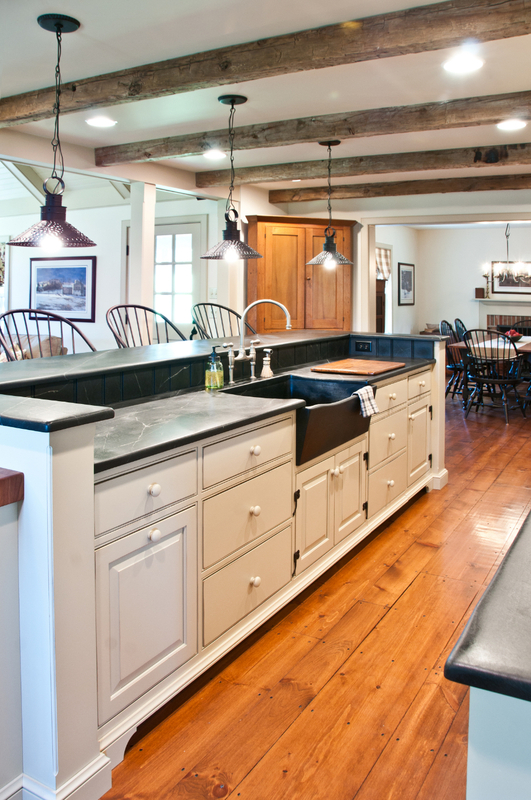 As part of a major renovation, our clients naturally had specific ideas about the design and function of their kitchen. 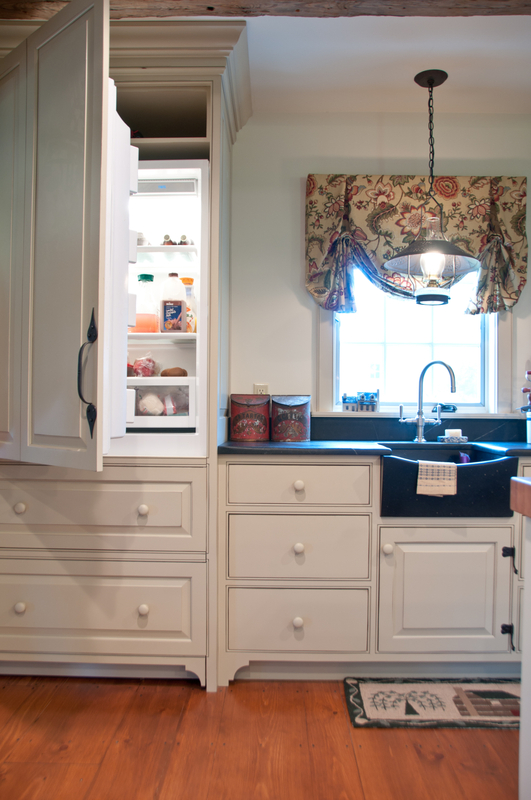 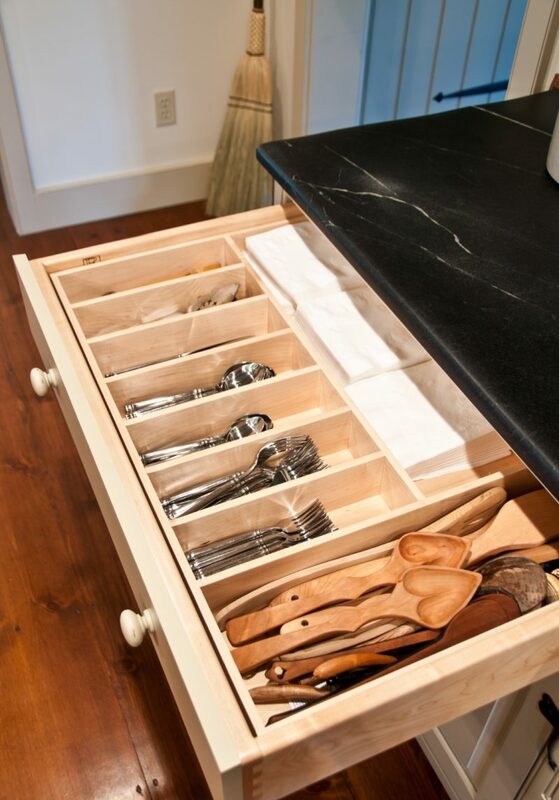 We helped them achieve their vision using unique fittings and hand-carved soapstone sinks. 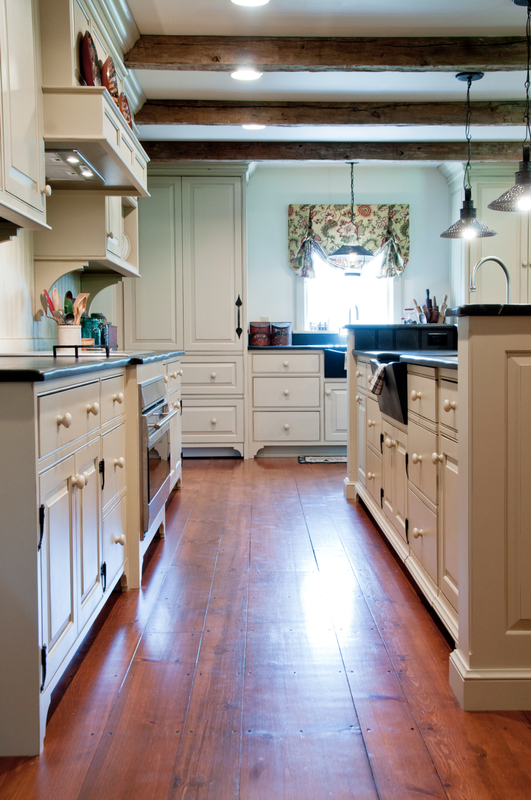 The kitchen cabinetry was constructed as individual pieces of furniture and adorned with custom rat tail hinges. 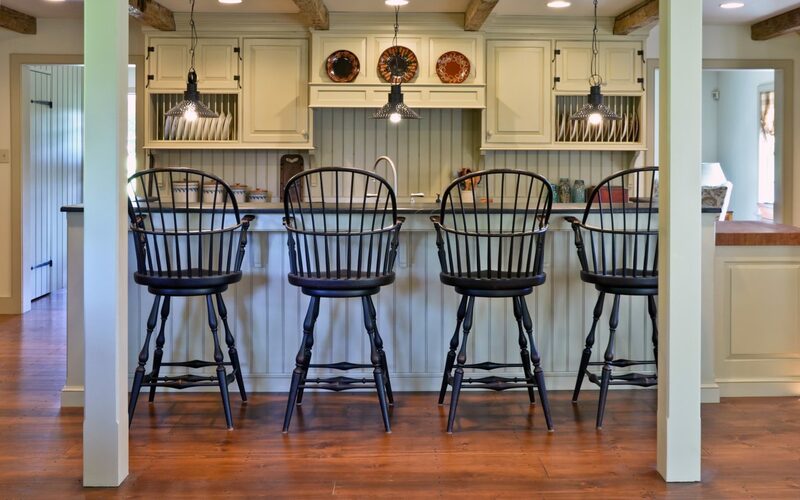 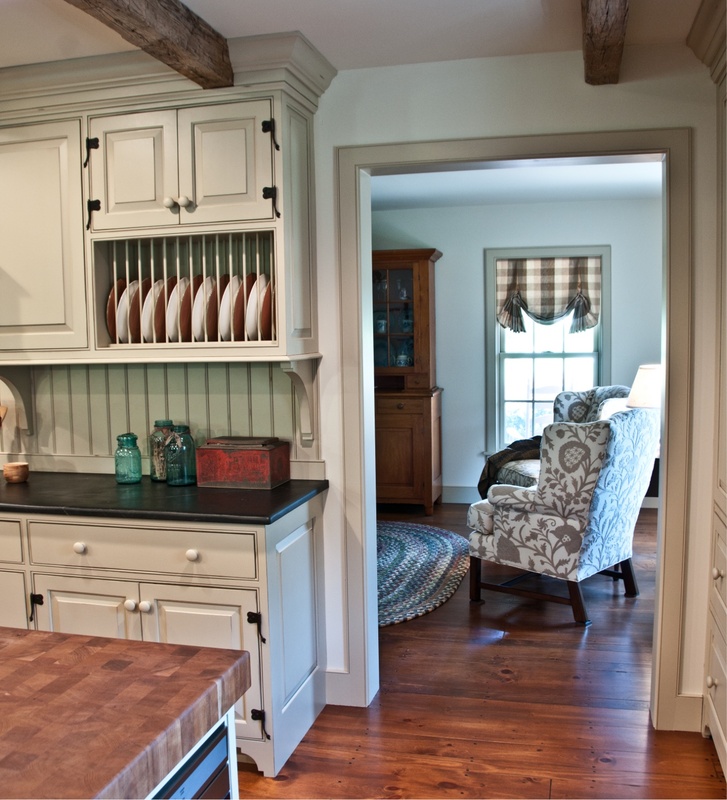 A counter seating area will keep the chef involved in conversation while providing a separate space for food prep. 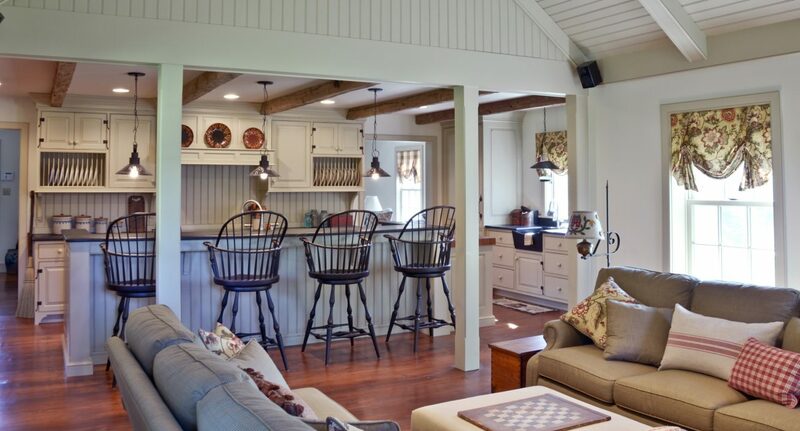 Bar top in the front, counters and sink in the back.